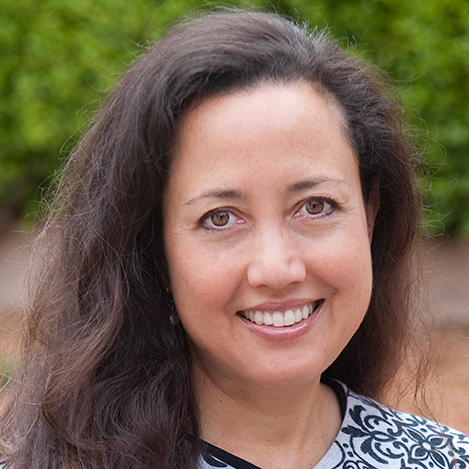 Nina Senn joined the OUSD school board on January 5, 2015. She grew up in a multi-cultural family and is the product of a solid K-12 California public school education. As an attorney, she has worked with global and domestic companies and organizations focusing on international, logistics and technology transactions and dispute resolution processes. For over 18 years, five of which were based in Brussels, Belgium, her work involved building consensus and negotiating agreements in complex multi-cultural environments. After returning to the Bay Area in 2000, Director Senn re-kindled her passion in dispute resolution by volunteering as a mediator and then as the President of the Board of SEEDS Community Resolution Center. In 2014, she started her own dispute resolution and legal services practice in Oakland and was particularly delighted to work on an OUSD project that focused on special education. This project was an independent assessment to determine the feasibility of establishing an alternative dispute resolution process within Programs for Exceptional Children using problem solving, Restorative Justice and other conflict resolution skills and techniques. As a parent of two school age children in Oakland, Director Senn has been an active public school parent leader for over ten years and is dedicated to the CARE of the whole child of every child. CARE stands for “Community Access to Resources and Education.” Whether the need is related to academics, health, safety & nutrition, sports, the environment or social/emotional issues, she works in collaboration with others to support the needs of the whole child. Ms. Senn holds Bachelor of Arts from the University of California, Berkeley and a Juris Doctor from Santa Clara University.